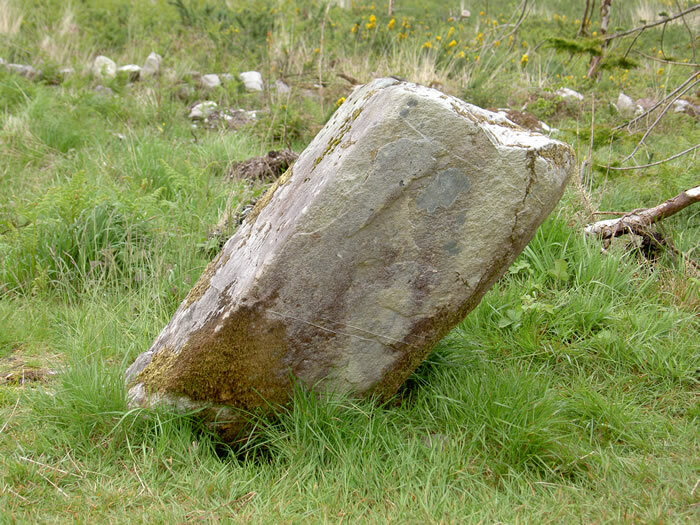 Standing Stones are the most numerous megalithic monuments found in Ireland. There is no definitive theory as to their original purpose. They could have marked boundaries or indeed burial places. They may also have marked astronomical alignments. There is a fine example of a Standing Stone is to be found in the Bonane Heritage Park.